Diode Dynamics LED City Lights for Infiniti G37 Coupe. The City light bulbs are used to light up the part of your headlight housing at night that turn on with the parking lights. Stock lights are incandescent yellow. 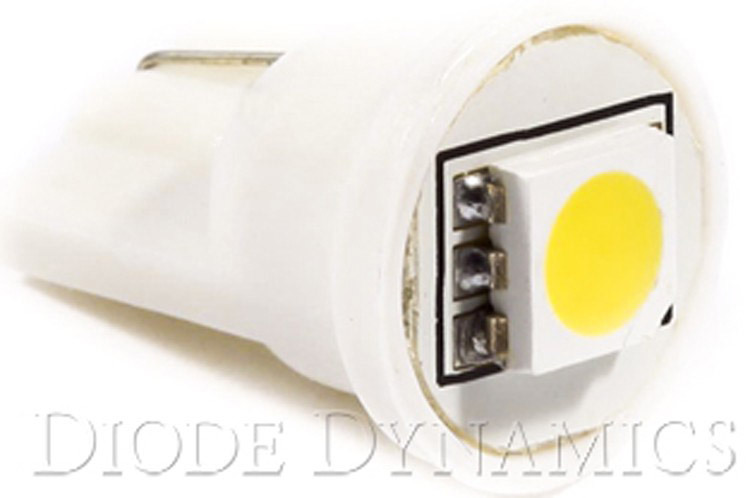 The Diode Dynamics LED upgrade for your Infiniti G37 Coupe City Lights/Corner Lights! City light or corner light bulbs are used to illuminate a part of your headlight housing at night, and turn on with your parking lights. From the factory, the bulbs are incandescent, lighting up in a yellowish color. 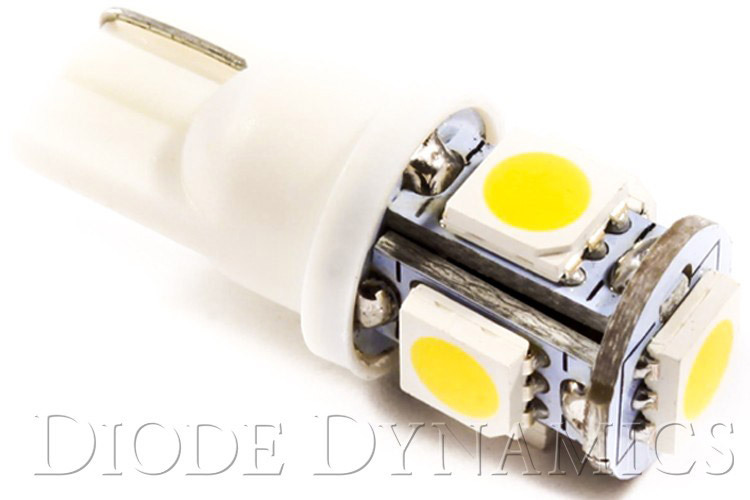 Newer luxury cars use LED modules to illuminate the headlight with modern, cool white light. By changing your city light bulbs to LED, you can easily add this luxury look to your vehicle! SMD1: Compact design, with one 5050-size Epistar SMD chip. Outputs at 180 degrees. 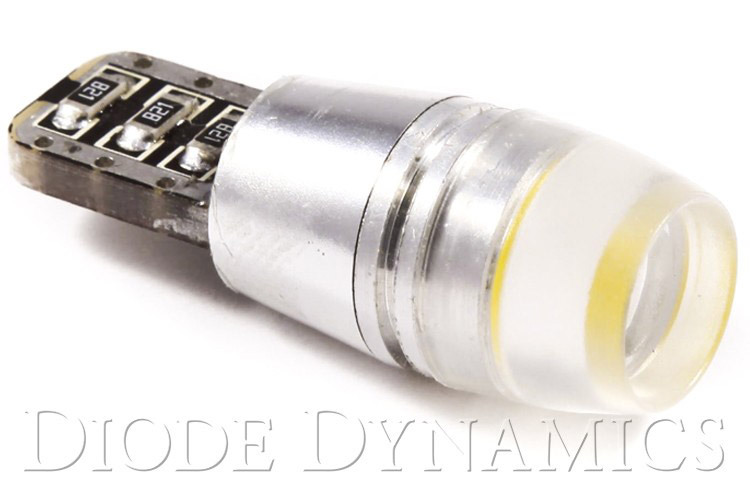 HP2: This bulb uses a single OSRAM high-power chip, with high resistance to defeat bulb-out warnings in some German vehicles. Enclosed in an aluminum cover, with diffusing lens. May be too long for some applications.